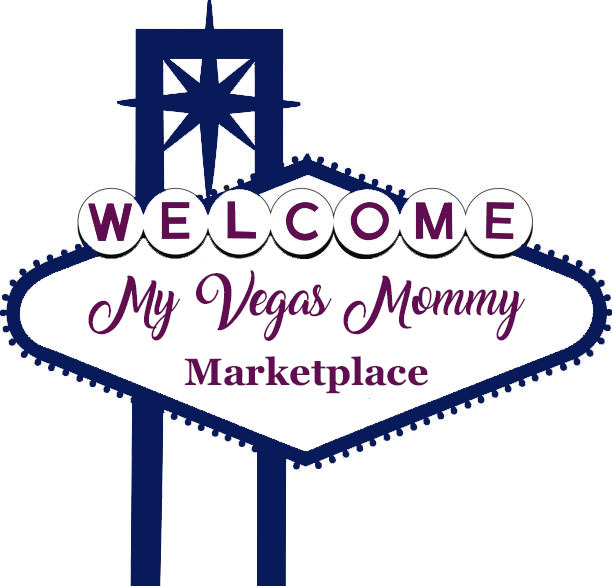 My Vegas Mommy: *LIVE* Early Access Amazon Echo $29.99! *LIVE* Early Access Amazon Echo $29.99! 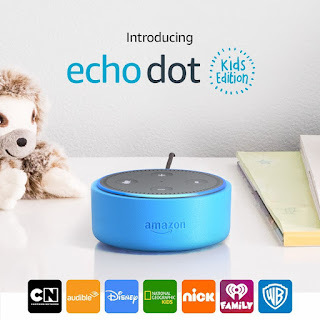 The Echo Dot Kids Edition is so cute....the kids edition is just a new feature. These retail for $59.99. Get the traditional Echo Dot for just $29.99. These are great gifts for those kiddos that you can't figure out what to get them! We have a couple around the house and love them!